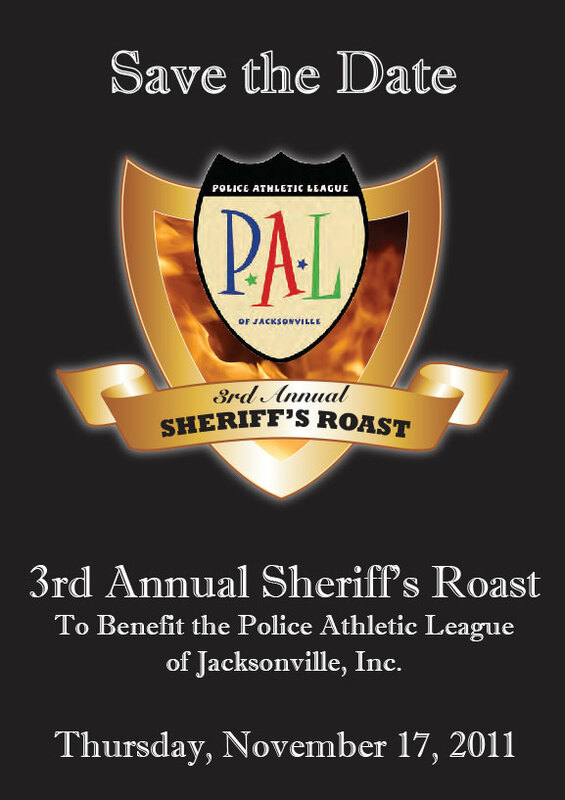 While they were our clients, we provided the Police Athletic League (PAL) with many and varied projects, including website assistance (although we did not design their site). 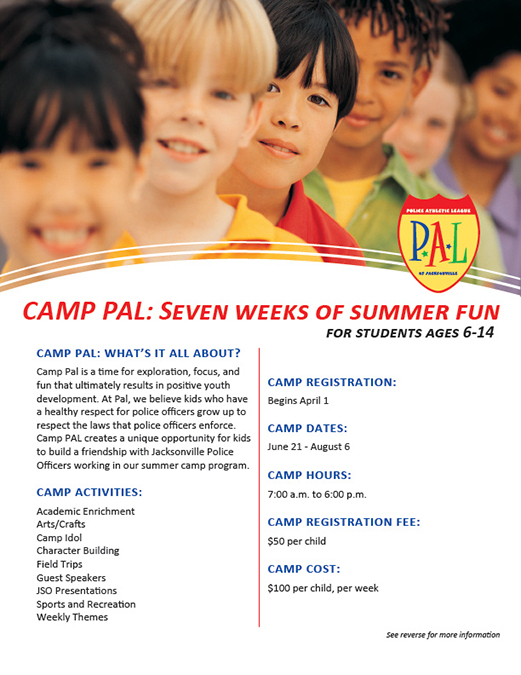 Here’s a sample of a summer camp flyer and a save the date postcard. You can download and view the entire PAL Save the Date postcard.